See René Valencia "Colorless Fire" NEM V-EX in full screen. "Yes, but who will cure us of the deaf fire, of the colorless fire that runs thru the dusk of the rue of Huchette, going out thru the rotten doorways, of the decayed exteriors, of the imageless fire that licks stones and stalks in the doorsteps ..."
René Valencia studied economics, but he is glad to be known as communicator, journalist and now as mobile photographer. Cover photo of The Best Mobile Photography and Art Images of 2014, according to the specialized blog The App Whisperer. Selected by the Mobile Photography Awards in the call Shadow Stories, which allowed him to be exhibited in Soho New York Arthouse in 2014. 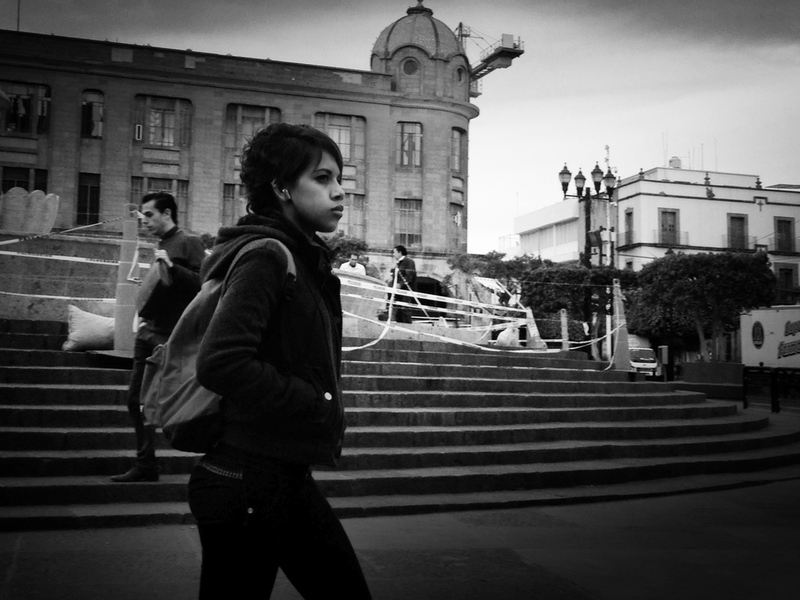 One of the 12 mobile photographers who participated in the video Take Us To Guadalajara, conducted by the Wearejuxt blog, now called BaaaRoar, which focuses on a city through the lenses of mobile phones.